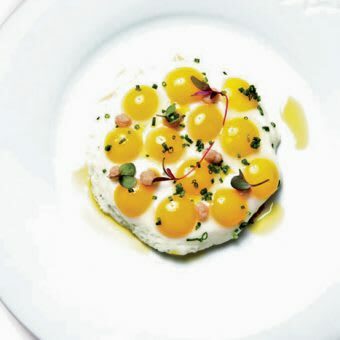 “All happiness depends on a leisurely breakfast,” remarked the author John Gunther. We wholeheartedly agree. 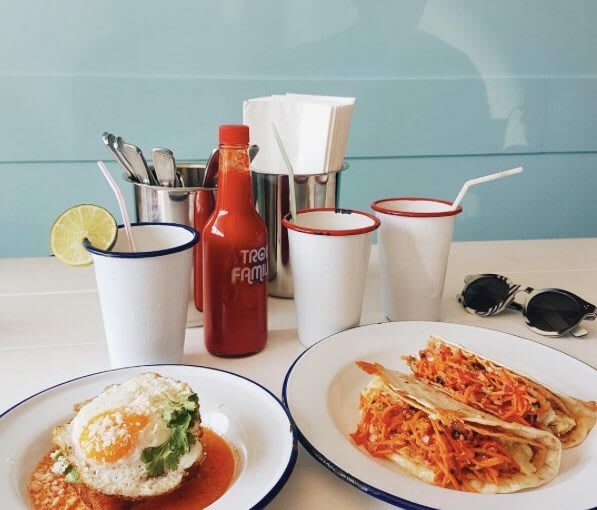 That’s why, to come up with our definitive guide for where to breakfast in Los Angeles, we’ve eagerly indulged in bacon in DTLA, lobster scramble on Sunset Blvd, and chilaquiles in Silver Lake. Check out our picks below, and see you bright and early for the first meal of the day. The new Cleo L.A. LIVE has DTLA in a mouthwatering food frenzy. 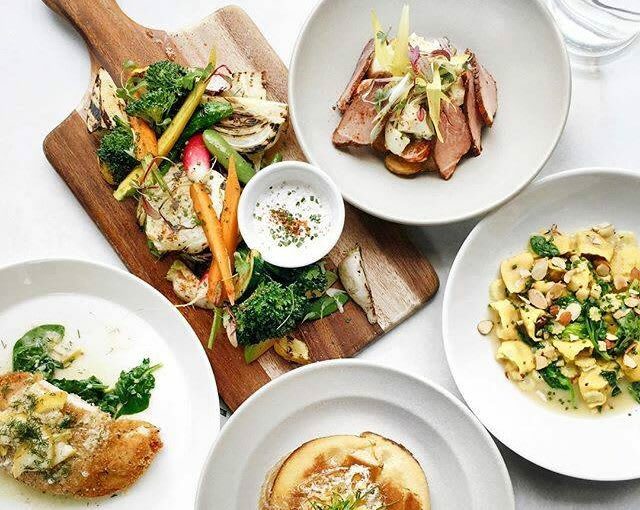 Based on Chef Danny Elmaleh’s award-winning Mediterranean concept—with small plates for sharing—Cleo’s latest outpost has a menu tailored exclusively for the new location. That means you can savor all the traditional Cleo items, but also otherworldly specials like the P.S.W. 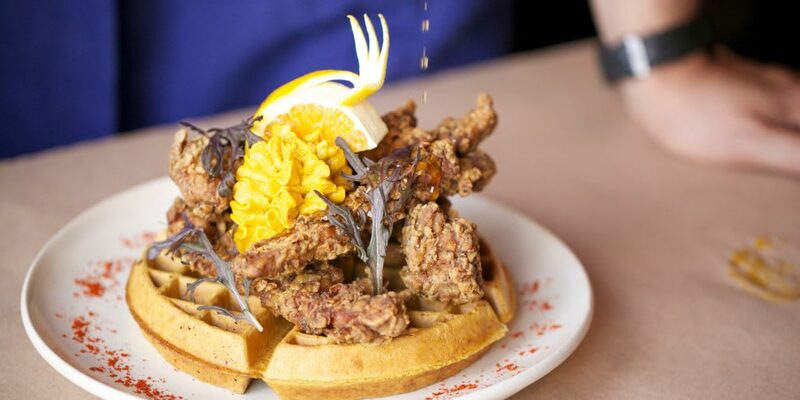 breakfast special: Fried chicken with pumpkin spice waffles, whipped kabocha butter, maple syrup and orange—oh my. For a truly decadent breakfast, look no further than Chef José Andrés’ Tres at SLS Beverly Hills. 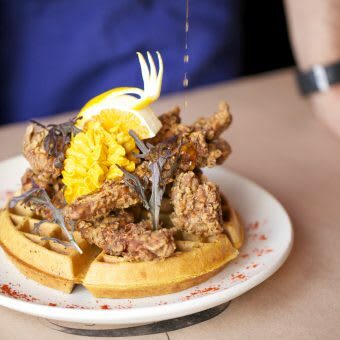 Offering “comfort food with a twist” you’d do well to sample the SLS Huevos a La Cubana "Andy Garcia": 12 quail eggs sunny side up, or try the olive oil mini pancakes with seasonal mixed berries. 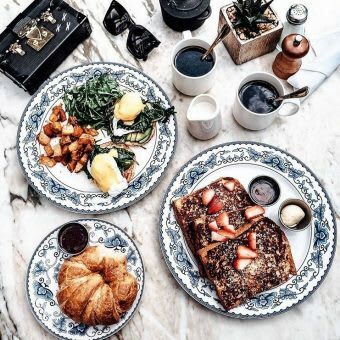 Inspired by Hollywood’s golden age, this elegant restaurant in the Mondrian Hotel serves breakfast in style. Try the lobster scramble with boursin cheese, or any of their delicious “Benedicts.” And wash it all down with a cold pressed juice. French and Mexican menu items may seem likely unlikely bedfellows. But au contraire, at this Hollywood hot spot they make the perfect pair. 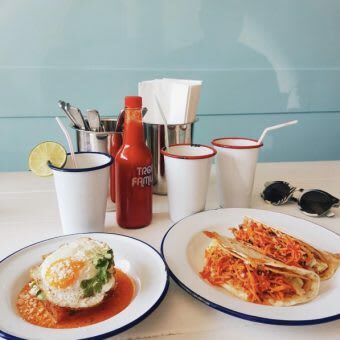 Go for the crispy hash brown chilaquiles with a sunny side up egg and avocado, or the churro french toast with vanilla ice cream and Mexican chocolate. For anyone on a vegan, gluten free or non sugar diet, this is your dream breakfast locale. Owner Erica Dakings' plant-based, farmer's market menu is created with such food allergies in mind, though without sacrificing delicious flavor. 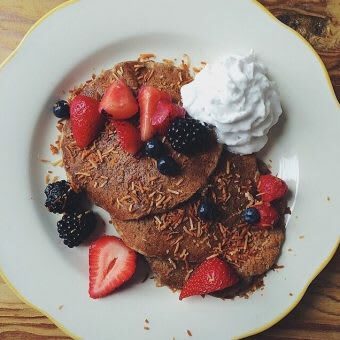 Go for the morning glory bowl: brown rice and kale massage with lemon ginger dressing and a fried egg and avocado, or their snickerdoodle pancakes topped with a scoop of coconut sugar butter. 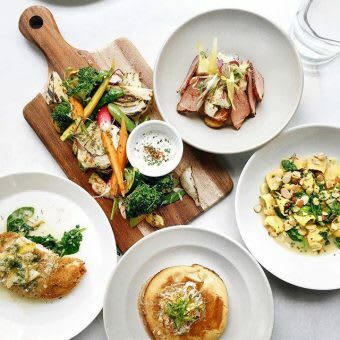 The brainchild of restauranteur Josef Centeno (Baco, Bar Ama, etc. 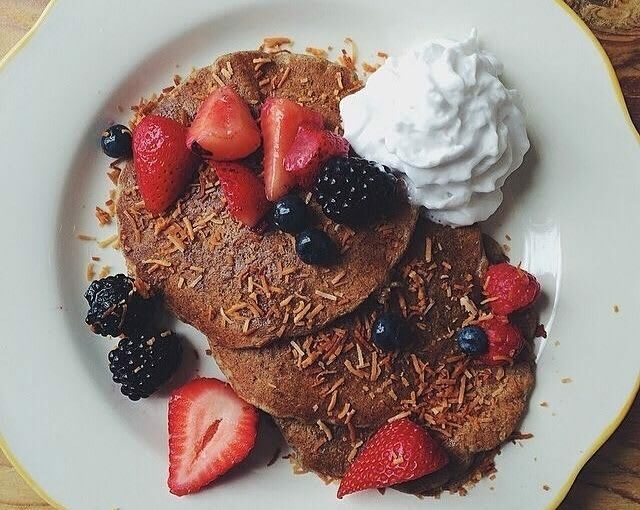 ), this casual yet sophisticated neighborhood spot will satisfy all your brunch needs. 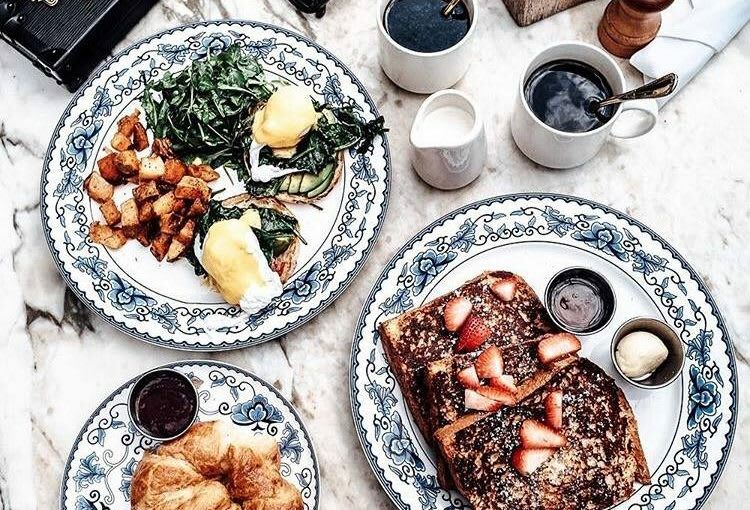 Try the brioche french toast with brown butter, or the “breakfast combo” with duck fat potatoes and crispy pork belly. 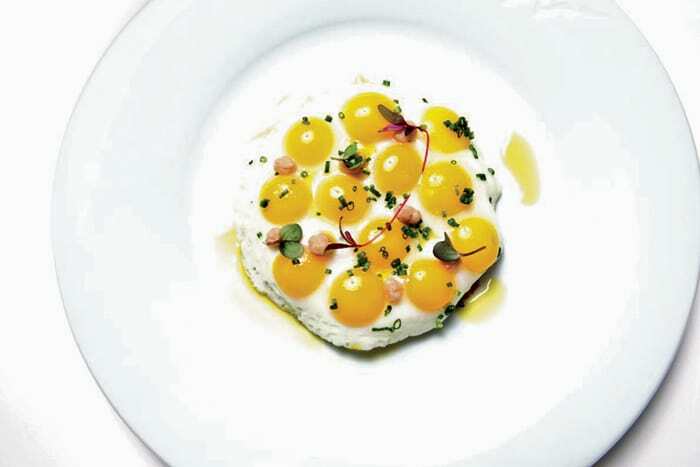 And for something a little lighter, try their second restaurant in the same space - P.Y.T. - which focuses mostly on plants.